One of the most innovative shirts you will ever own. Designed for concealed carry of small to medium frame handguns but can secure magazines electronics or even small medical devices. 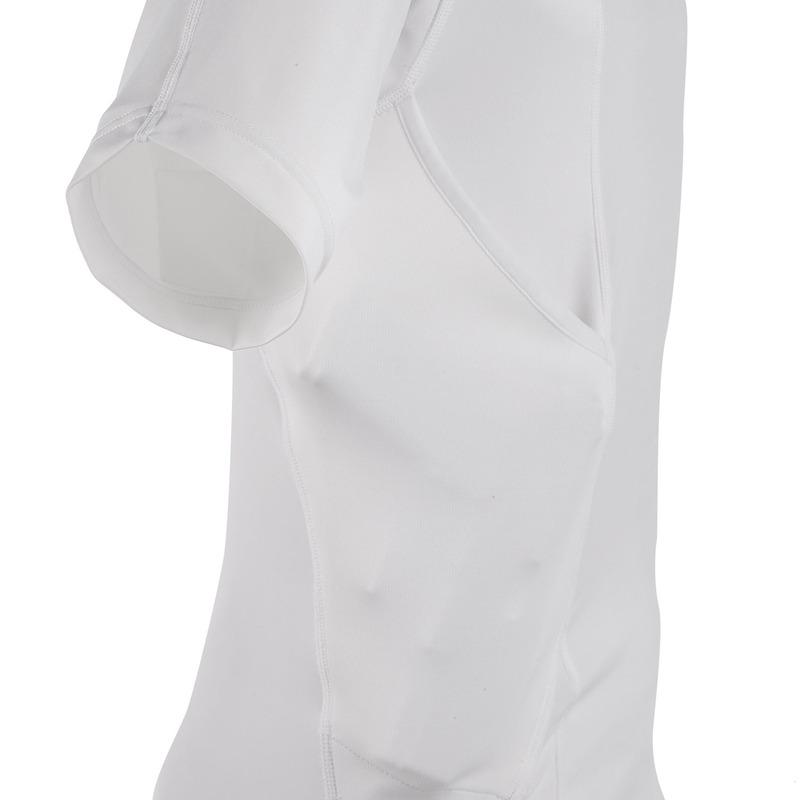 Pockets on each side accommodate right or left-handed individuals. 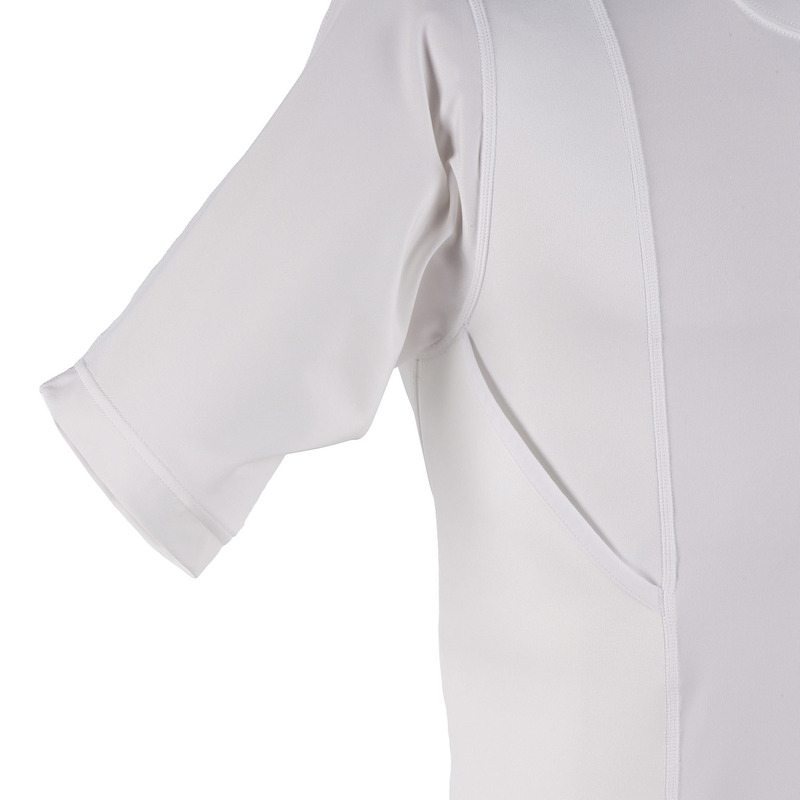 These polyester-spandex constructed garments are designed to allow easy concealed carry without the use of bulky holsters. 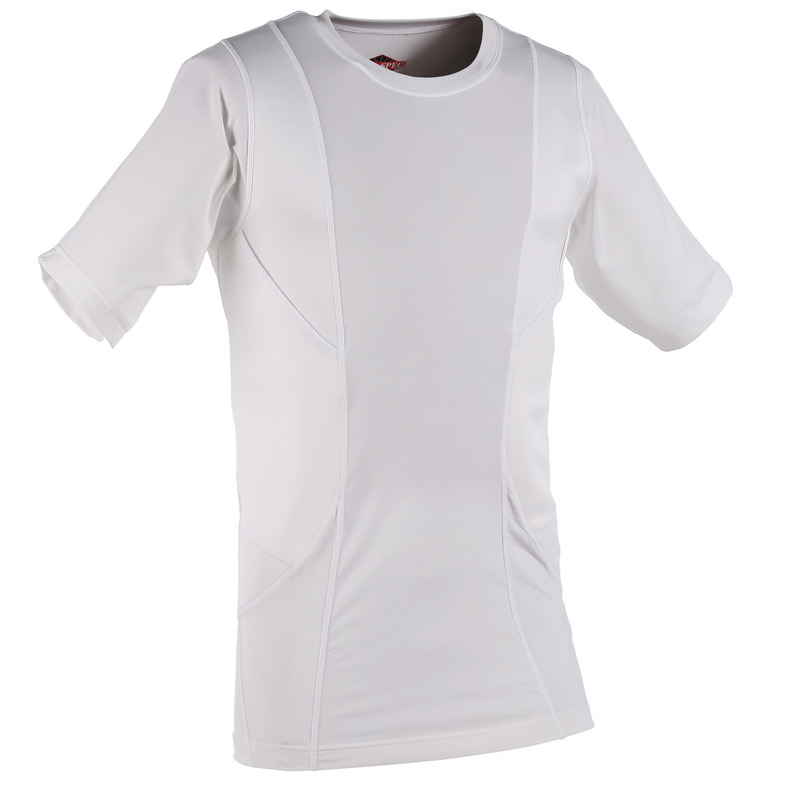 TRU-DRI™ moisture-wicking technology and antimicrobial properties built into the fabric keep you cool and dry.